Warrington Wolves supporters sing “Wire till I die” to proclaim their devotion to the club and the town. Mark Forster does not need to sing along because his career is already living proof of the idea. •	As a teenager he played for Warrington Schoolboys and represented the town as a ballboy at the 1978 Challenge Cup final at Wembley •	Playing for Warrington Wolves, he made 458 appearances for the first team – more than any man currently alive •	He scored 191 tries for the club, including the one that took the Wire to the 1990 Challenge Cup final •	In 1986 he was crowned the fastest man in rugby league after winning a sprint challenge at Central Park •	His talents earned him selection for Lancashire, Great Britain under-21s, Great Britain and finally Ireland, for whom he starred in the 2000 Rugby League World Cup •	His love of the game meant that he was still playing rugby league as an amateur for local sides – with his two sons – aged 50 In Wire till I die Forster looks back on a lifetime in rugby league, from his early days as a choirboy at Warrington Parish Church and an outstanding junior player to the games when his try-scoring exploits made him a Wilderspool hero. 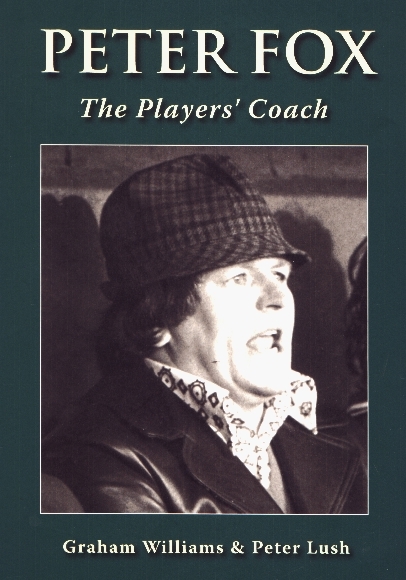 Lavishly illustrated and full of wit and wisdom, his autobiography is essential reading for all rugby league fans.